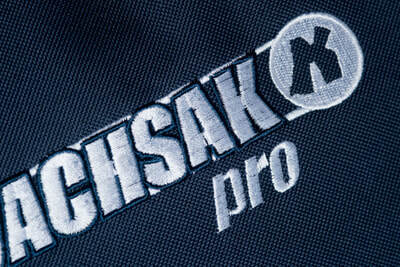 NOW available to purchase in the UK and also available in South Africa and New Zealand the KoachSak Pro is a natural progression for the ground breaking KoachSak. 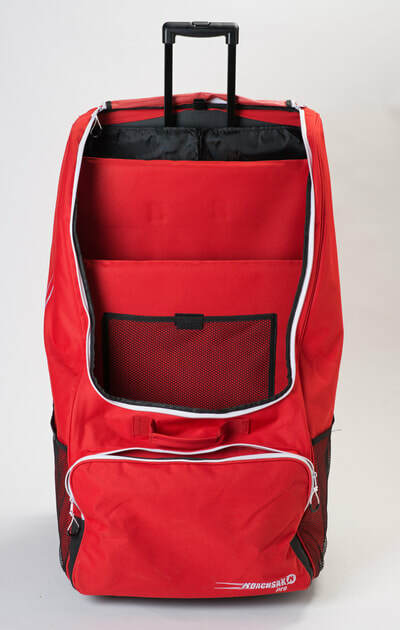 The essence of the bags are versatility and practicality for Coaches and Players so we removed the rear zipped compartment to create one large storage area but supplied an extra moveable divider so the user can sub-divide this large 136 litre compartment into as many as 3 areas. 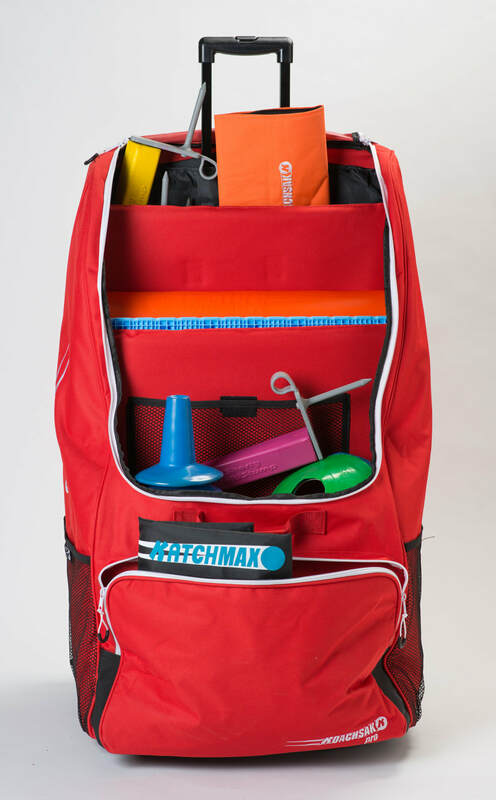 What this means is that the KoachSak Pro is as useful to the Football, tennis, netball, golf or fitness coach/club as it is to Cricket and Hockey. 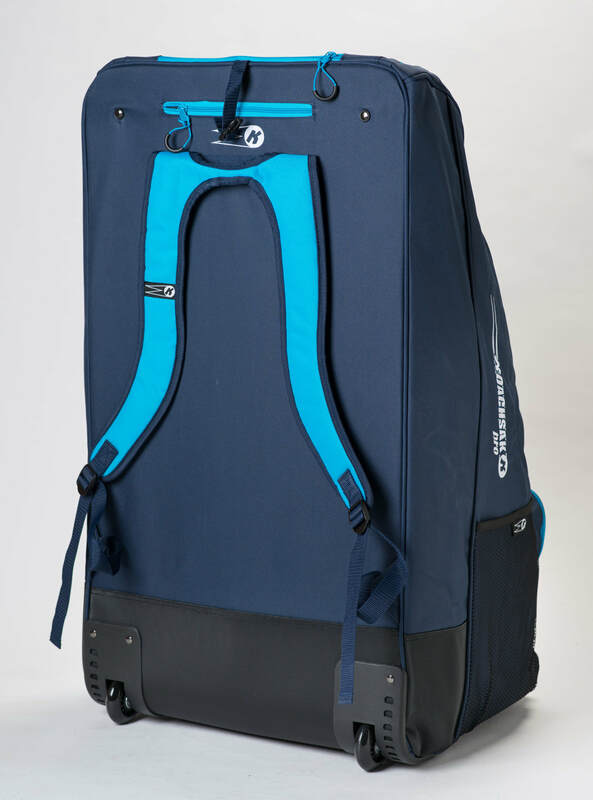 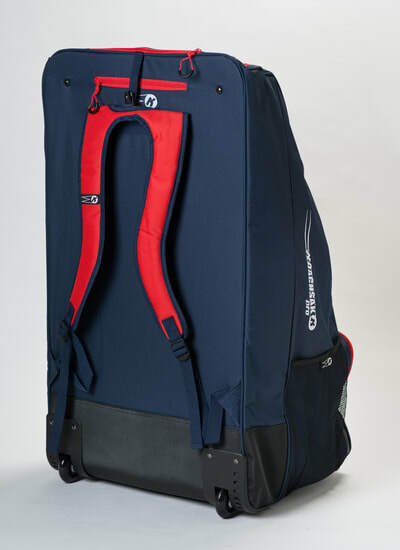 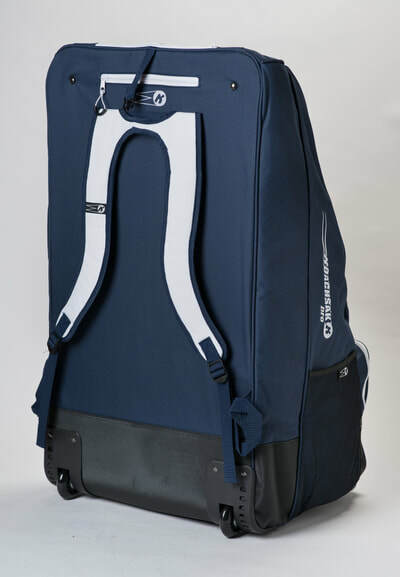 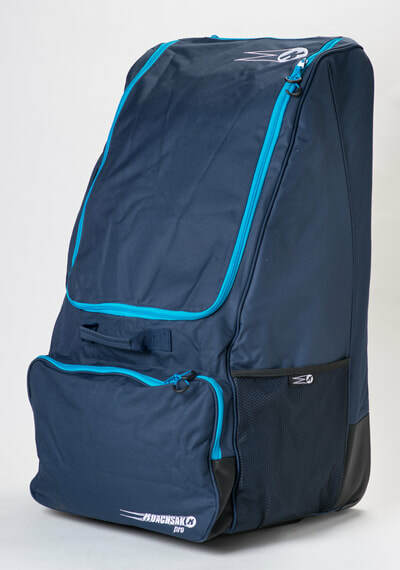 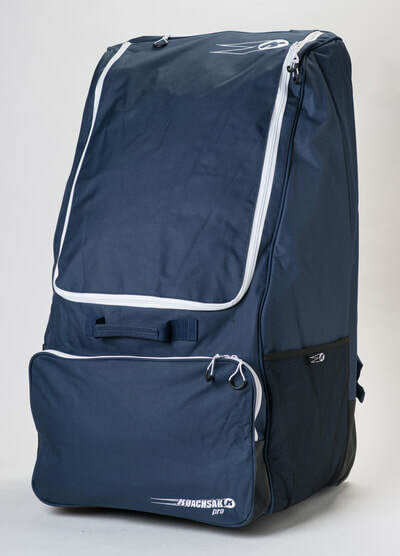 It also means that Cricket players now have the option of the most practical and space saving bag on the market today. 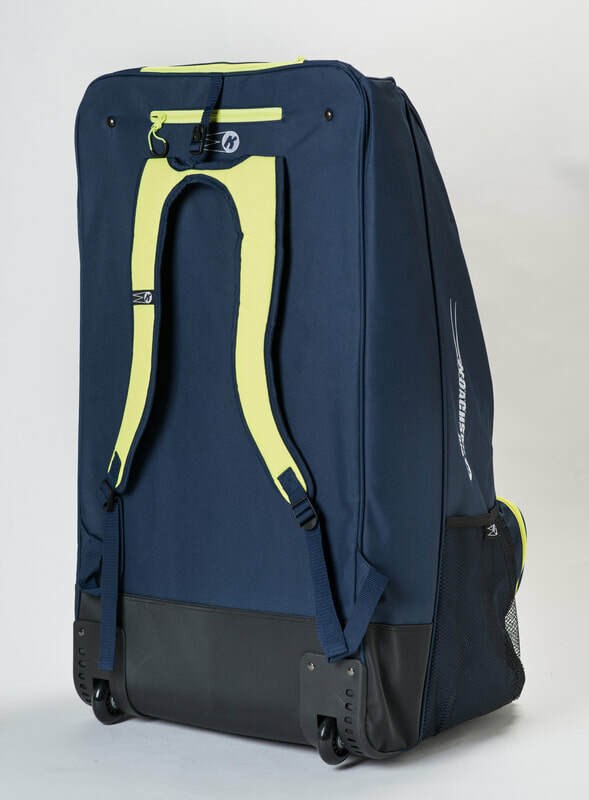 Like the KoachSak we do this by lining the entire internal walls with velcro so there are no restrictions as to the way you wish to configure your bag. COMPARE OUR SAK's - What is right for you? 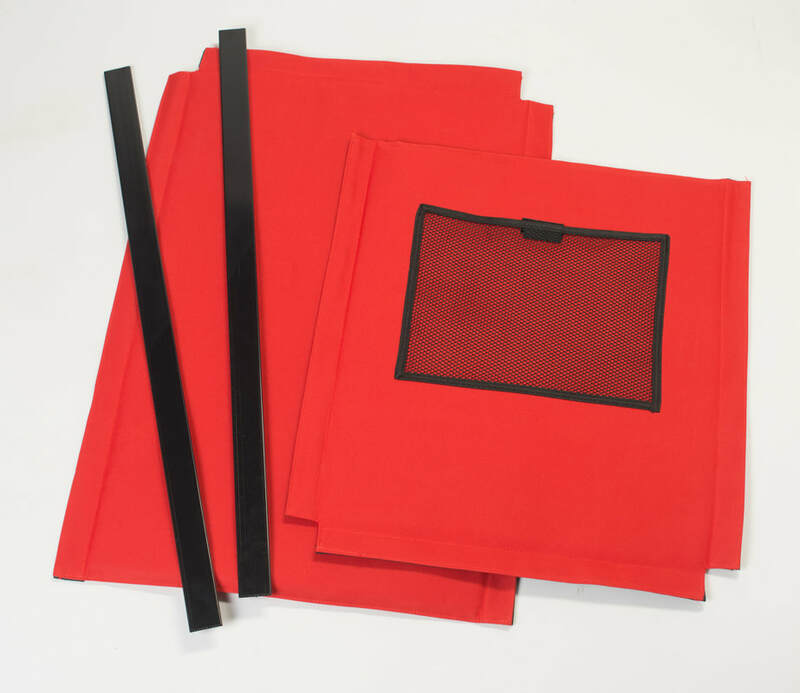 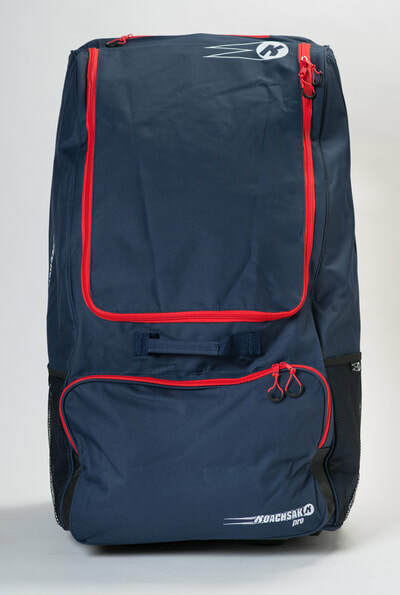 We include our unique side splints which insure this upright bag stays upright, empty or full and make the loading, unloading and sighting of your equipment easy and practical. In addition we have added a lockable handle to make moving your 'Pro' a little easier. 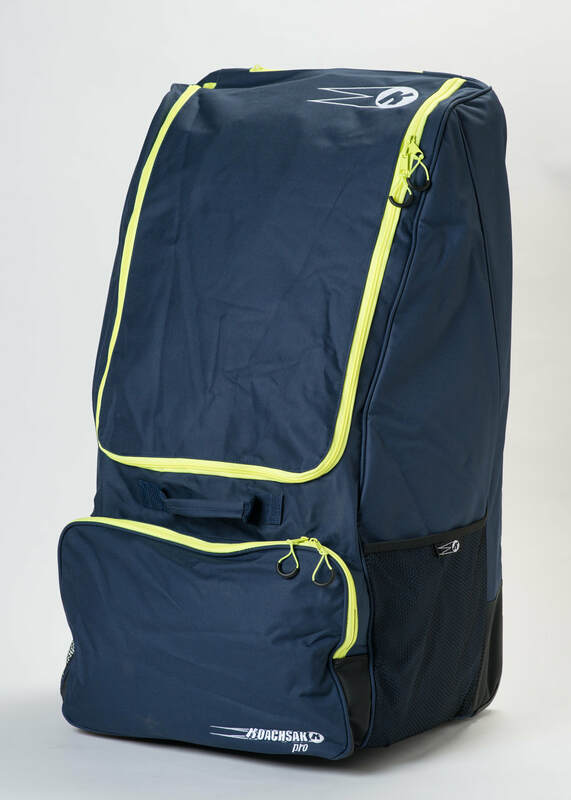 It also comes with base reinforcement and extra external base protection. 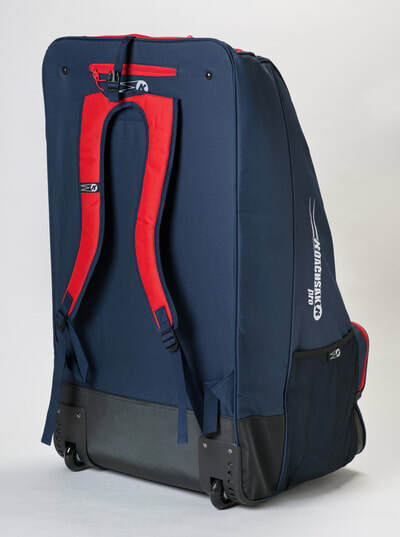 The KoachSak Pro is a top quality bag for the discerning coach and club of any sport.